For our blog this week we have the first of our series of race day tips for all those starting to prep for their first triathlon race of the season and maybe even race for the first time. 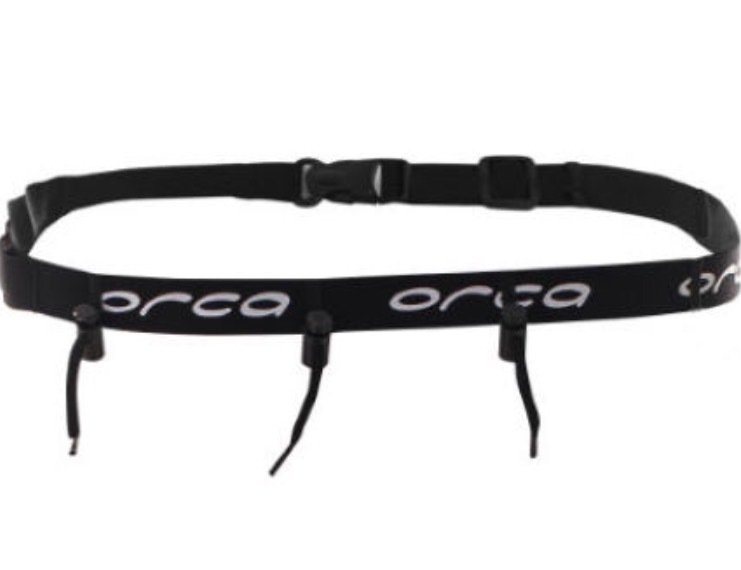 A super handy piece of elastic that has a plastic buckle at the rear and small elastic strings readily prepped to connect to your race day number. When racing in triathlon you need to position your number to the rear during the bike leg and then to the front for the run. You can always like I did in my first race pin the number to the back of your t-shirt and then when heading out of T2 spin your shirt around wearing it back to front. Not ideal but it can work. A better option would be to invest in a raceday belt. 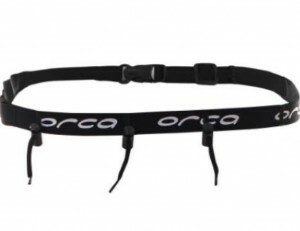 Manufacturers such as Orca and Huub make them and they are not going to break the bank. Some of these include loops and sections to hold gels or even drinks for serious distance events. I wouldn’t recommend wearing one under your wetsuit as I have seen many people do but leave it on your handlebars of your bike so you don’t forget and then clip it on when you pick up your bike as the first step. Only risks with this are if someone knocks it off as they beat you into transition and you are left bumbling about looking for it on the deck. We’d recommend this as an essential and something we wished someone had told us about! About the author – Billy is the founder of Trivelo Bikes and proud to have finished fifth from last in his first triathlon as he learned many lessons the hard way.